Free access to Gartner is available through the University of Michigan Library. If you receive a message that you do not have access to a certain document, please contact Dave Roberts (daverob@med.umich.edu). Click Submit. You will receive an email confirmation to activate your account. EDUCAUSE is a nonprofit association committed to advancing higher education through the intelligent use of IT. You can log in using your uniqname and UMICH (Level-1) password. On the EDUCAUSE website, click LOGIN (top right corner of screen). Click InCommon (top right corner of screen). Select University of Michigan-Ann Arbor. Click Confirm to confirm release to EDUCAUSE of the information displayed. If you are already logged in to U-M websites via Cosign, you'll be taken directly to the EDUCAUSE website. The first time you do this, you'll be asked to use your existing profile if you already have one or to create a new one if you don't. If you aren't logged in, you'll be prompted for your uniqname and password. KLAS provides impartial insights, in depth reviews, research, and data on healthcare software and services. On the KLAS website, click Join KLAS (top right corner of screen). Click Provider Organizations and I Agree. Enter your contact information, including your @med.umich.edu email address. Select University of Michigan Hospitals and Health Centers from the dropdown menu. Click Sign Up. You will receive an email with a link to confirm your account. On the Scottsdale Institute website, click New User (top right corner of screen). Type your name and @med.umich.edu email address. Click Submit Request. You will receive an email with directions to create your profile. On the membership page, choose Create Account Now.  Enter your information using your @med.umich email address and Michigan Medicine as your Company Name. Once you have completed the form, click Create Now. Click the Join button. You will be asked to provide additional membership information on subsequent pages. Fill out the profile information and be sure to select "direct employee" and enter Michigan Medicine in the Epic Customer field.